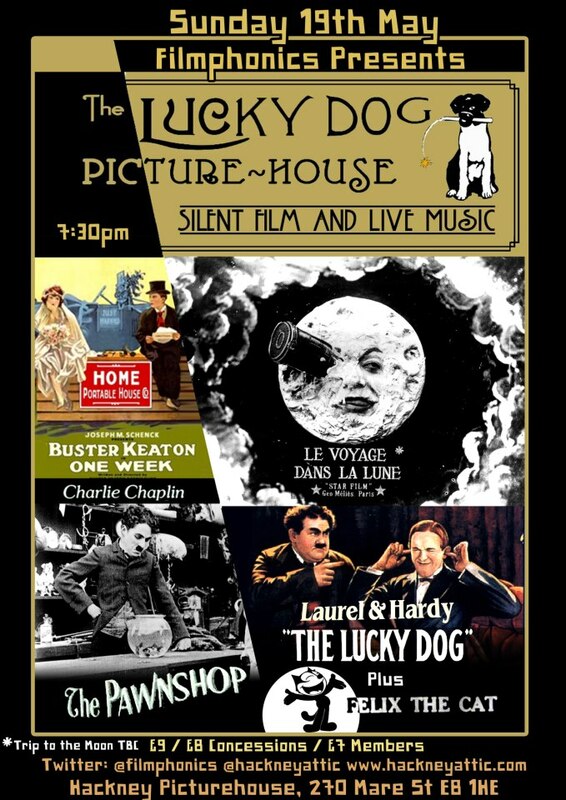 The Lucky Dog Picturehouse specialise in providing an authentic 1920’s silent film experience, with live piano soundtrack. Collecting together 5 of the best silent film shorts ever made by some of the world’s greatest silent stars. Buster Keaton attempts to build his new flat-pack home in the stunt-filled ‘One Week’. You’ll find a love-lorn Charlie Chaplin in ‘The Pawn Shop’. 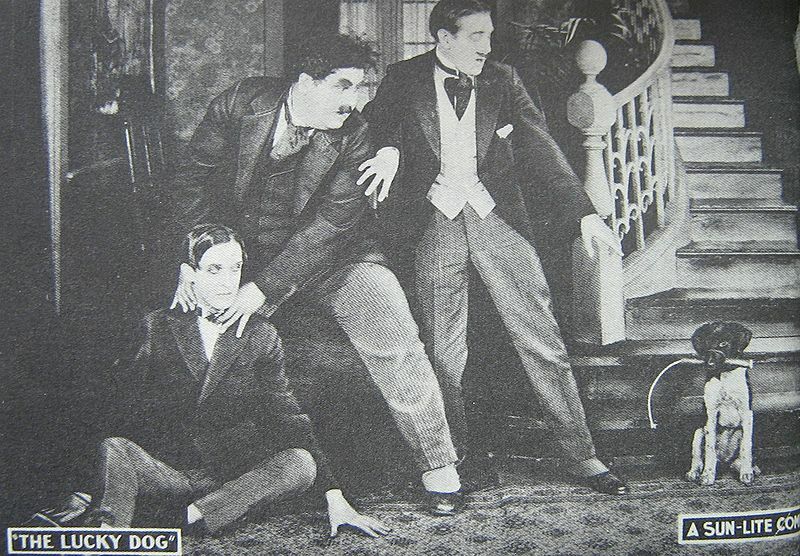 Laurel & Hardy team up for the first time ever in ‘The Lucky Dog’ (featuring a dog to rival Uggie from The Artist). To balance the dog ‘Felix the Cat’ makes a madcap appearance. And the final film is “TBC” but it might involve a certain “Trip to the Moon”. All of the films will be scored by live keyboard accompaniment. Just as they were supposed to be seen. 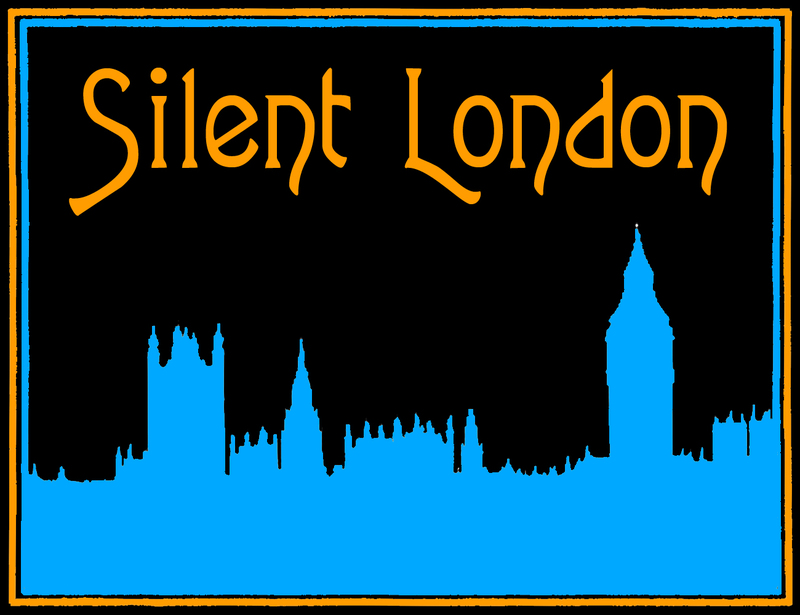 To win a pair of tickets to the Lucky Dog Picturehouse night, simply email the answer to this simple question to silentlondontickets@gmail.com with Lucky Dog in the subject header by noon on Friday 17 May 2013. In which British town was Stan Laurel born? The Lucky Dog Picturehouse night at Hackney Attic is on Sunday 19 May at 7.30pm. Tickets start at 7pm for members (with £2 off if you book for The Great Gatsby the same day). Click here to book and for more information.